Buyers agents are a growing market and one that’s become innovative with their digital marketing. Without face to face opportunities like open homes to meet buyers and a broader range of suburbs to cover than the average sales agent, they’ve headed online. 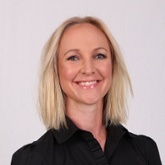 As a judge on the REB Awards, I was impressed to learn that buyers agents are taking the lead with digital marketing. One company, in particular, uses eight online marketing strategies to capture homebuyers – namely property investors – looking for their next great deal. 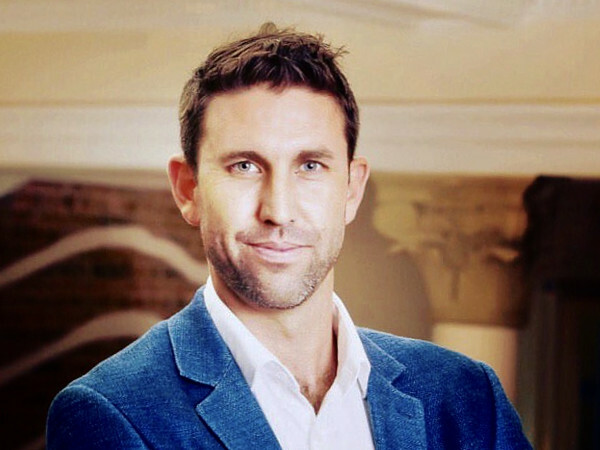 That buyers agency is Pure Property Investment, owned by agency principal Paul Glossop. Launched in 2015, Pure Property Investment has built a brand that stands out from the crowd, in an increasingly competitive buyers agent marketplace, by focusing purely on property investors looking to purchase established properties. What really impressed me about Pure Property Investment’s REB Awards submission was the way they leverage digital marketing to target and capture the interest of property investors. Pure Property Investment offers a wealth of free online resources to equip property investors with the knowledge they need to make wise property investment decisions. By doing this, the company is also winning itself a lot of new business! Here’s how they do it, and what real estate agents across all facets of the industry; sales, buyers and property management can learn from Pure Properties strategy. Pure Property Investment is more advanced than most real estate agencies when it comes to digital marketing. Instead of just using a regular CRM system, they combine their contact database with an automated marketing system, to coordinate their entire digital infrastructure in one place. You can read a previous blog I wrote about automated marketing systems and how they differ from your average CRM databases. Pure Property Investment’s automated marketing system sits alongside their website, and works in conjunction with their advertising to attract, nurture and convert property investor leads. Using a set of predefined and automated emails, they share content with their subscribers on a regular basis. Having curated over 250 separate educational resources, including videos, blogs, webinars, market updates, and industry reports they have plenty to share and keep prospective investors interested. “Our CRM system is one of the most important tools we use daily to drive new and repeat business,” Paul explains. Their free educational resources are designed to give property investors better knowledge about purchasing property, helping them to make more informed investment decisions. All their content is housed on the Pure Property Investment website, across social media pages and on their YouTube channel, but their main objective with their social posts and email updates is to lead potential property investors back to their website, where warm leads can gradually be converted into paying clients. In addition, they have integrated a meeting scheduling tool into their website. This gives new clients a seamless and smooth way to book a consultation with agency principal Paul Glossop. Automating this process improves the client experience by taking out all the unnecessary back and forth. This advanced digital infrastructure enables Pure Property Investment to reach out to the target audience in a number of effective ways. To win new clients in the buyer’s agency space, Pure Property Investment have focused on a number of different tools and strategies. These videos are uploaded to the company’s website and their YouTube channel. The webinars are on a click funnel loop, which means existing and potential clients can view the content on an ongoing basis. Each click on the webinar is recorded – from here, viewers are brought into the CRM system, and gradually converted into full paying clients throughout the year. The blog is marketed to Pure Property Investment’s database subscribers. This gives subscribers the chance to gain independent market insights on a weekly basis, ensuring they have the knowledge they need to make confident and informed property decisions. The company has put together a downloadable property investment guide, called “Top 50 Suburbs”, which is marketed through Facebook and Google. This leads people back to the Pure Property Investment website, driving new database subscribers, who then receive regular email updates. 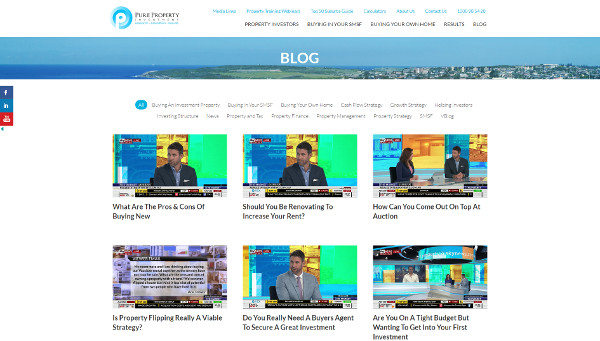 By regularly adding new content to their website, Pure Property Investment have increased their visibility in Google search results, driving more organic traffic to their website. The team continually build connections on Pure Property Investment’s Facebook and Instagram pages. They do this by sharing content about property market movements, alongside examples of recent properties they’ve secured for property investors. This enables Paul and his team to build trust and brand awareness, increasing new business as well as offering value to retain current clients. Visitors who click through to Pure Property Investment’s website from Facebook and Google AdWords are then retargeted using the Facebook tracking pixel and Google conversion code. “This ensures that clients and potential clients who, have interest in the property investment space, are remarketed with accurate and desired content across multiple channels,” Paul explains. Ad retargeting is a great way to keep your brand top-of-mind, ensuring that potential clients are more likely to choose you over your competitors. By regularly asking for real estate testimonials and reviews on Google and Facebook, the company is able to build trust with potential property investors, and demonstrate their industry credentials. Google reviews also help to increase Pure Property Investment’s visibility in search results. Principal Paul Glossop has made several appearances as a property expert on Sky Business News. The footage from his appearances is then used as part of Pure Property Investment’s social media marketing strategy, so viewers can see Paul’s knowledge as a buyers agent for themselves. The videos are also uploaded to their YouTube channel and searchable on their website. Real estate marketing can be a bit trying to cage an octopus. With multiple legs to manage, it can seem tricky to handle but as long as everything leads back to a strong and reliable body, being your website, you’re on the right track. What Pure Property Investment’s strategy shows us is that you can vastly reduce the time it takes to manage your promotional activities with an automated marketing system sitting behind your website. Plus, by using pixels and tracking codes, you can make sure all your digital marketing legs lead people back to your website and into your marketing system, time and time again. The aim of your digital marketing ultimately, however, is to drive prospects into your database (and online audiences) because once you’ve caught prospective clients in your net they can be nurtured with emails and ad retargeting, turning them into warm leads and eventually paying clients.